Our Studio series continues with KENIA. 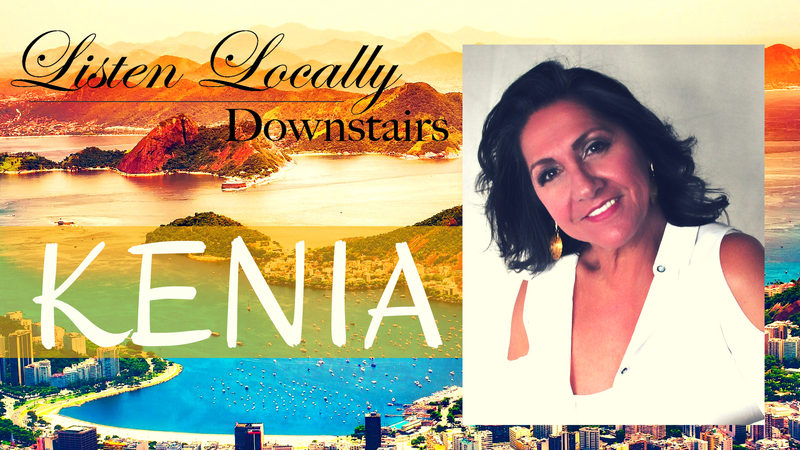 Kenia brings the world beat from her native Rio de Janeiro to her hometown of Pittsburgh. Her sultry voice and expert vocal phrasing showcase the best of Brazilian samba, bossa nova, choro and jazz with a unique style and infectious joy. Join us for happy hour and unwind mid-week. You’ll be glad you did.